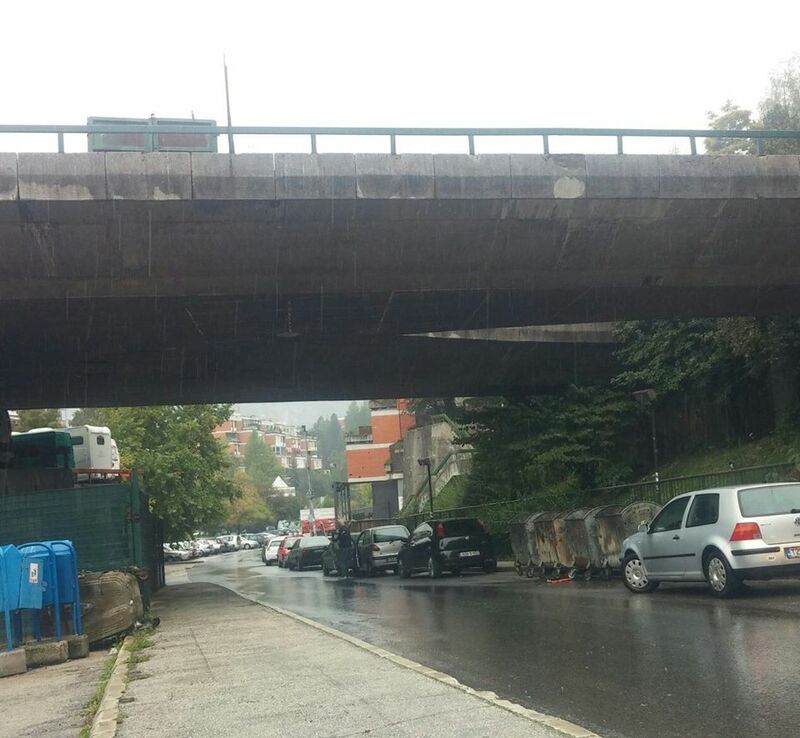 The critical situation in Sarajevo is getting worse and worse. 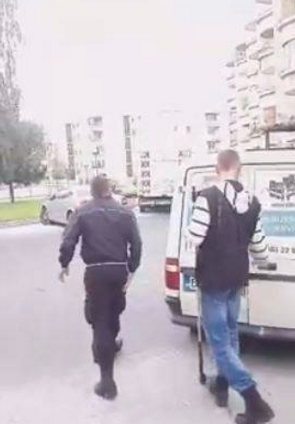 One of the citizens of the city has managed to video the dog catchers of P.E. 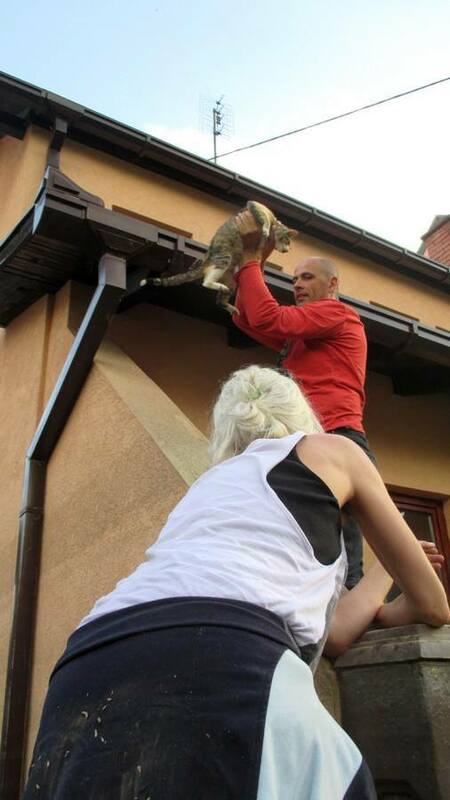 “Lokum” of Novi Grad, Sarajevo, while they were catching a stray dog in Dobrinja (Sarajevo) yesterday. 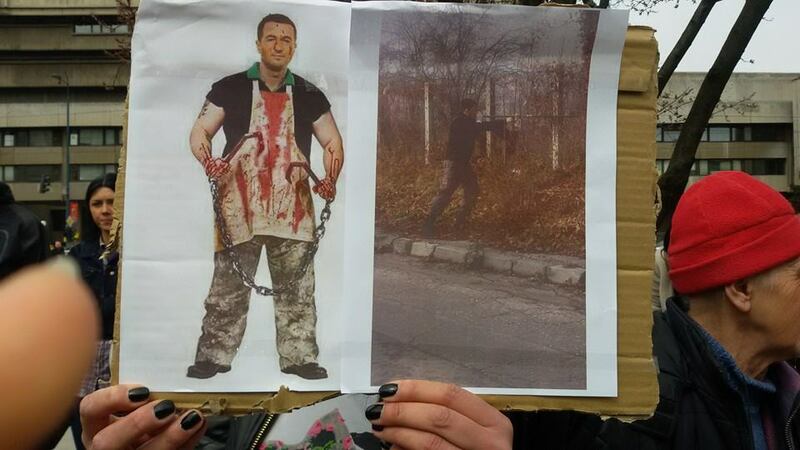 This is new evidence that the notorious group of Lokom dog catchers has started working again. Unfortunately we cannot show the video, as we need to protect the person who made it. 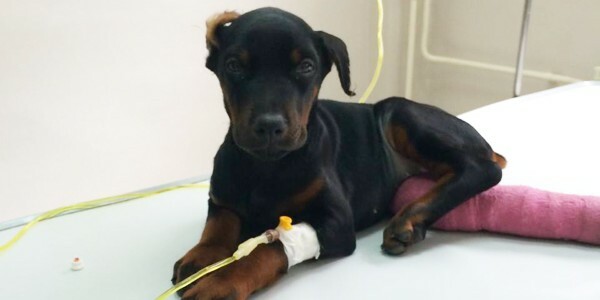 Mustafa Mrkulic, the infamous veterinarian who worked as a director for the P. E. Veterinary station Reljevo, owned by P. E. „Lokom“ ltd., was fired but things have not changed. 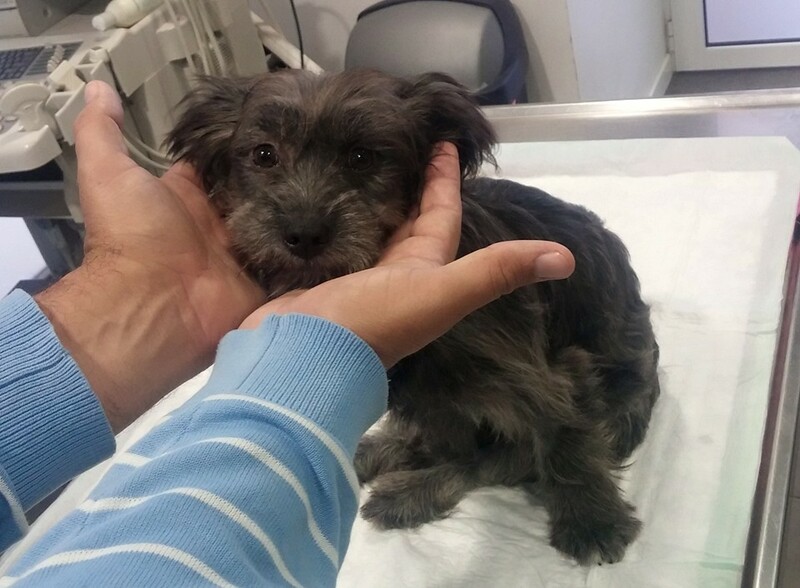 After changing veterinary personnel, dog catchers have regrouped and started their illegal activities again. 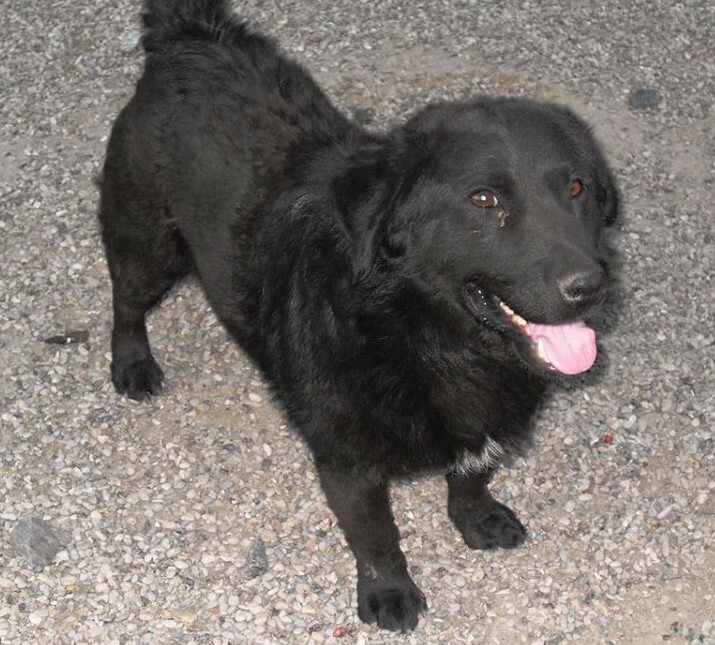 Activities of Lokom dog catchers have also been noticed in the municipality of Novi Grad. 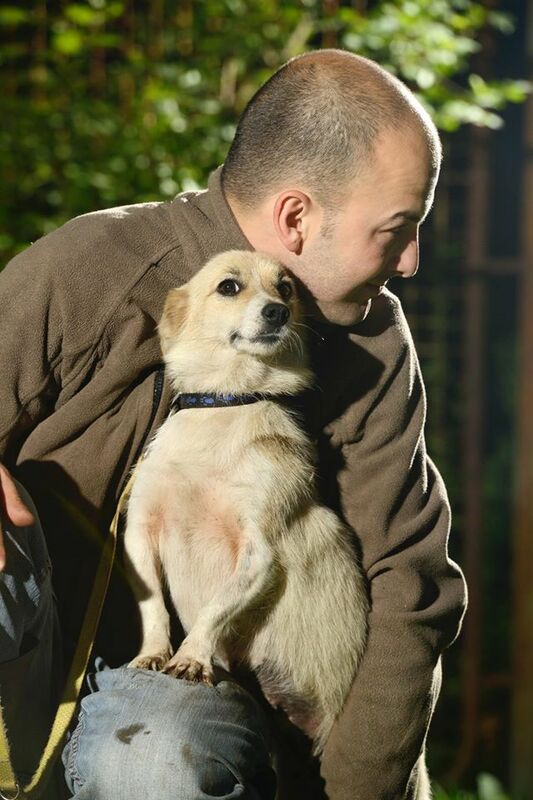 The dog catchers of P. E. Lokom catch dogs in other municipalities of City of Sarajevo every day. 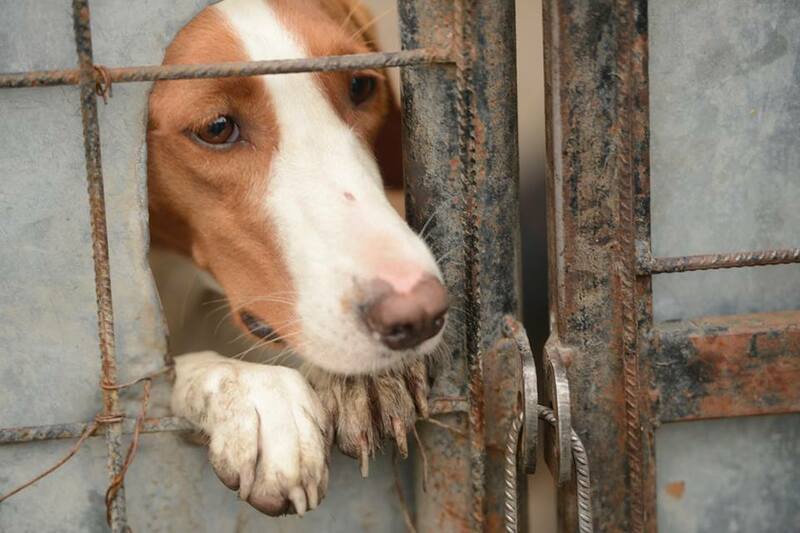 Dogs that are caught by Lokom dog catchers are taken to a veterinary station in Reljevo to be ‘euthanised’ – it’s a place where it is very difficult to save dogs. Dogs that are caught by dog catchers of P. E. “Rad” Ltd. Sarajevo, the hygienic service for catching stray dogs, are taken to the Cantonal veterinary station where so far many dogs have been saved by rescuers, but a lot of dogs have been taken to illegal shelters or they have vanished. 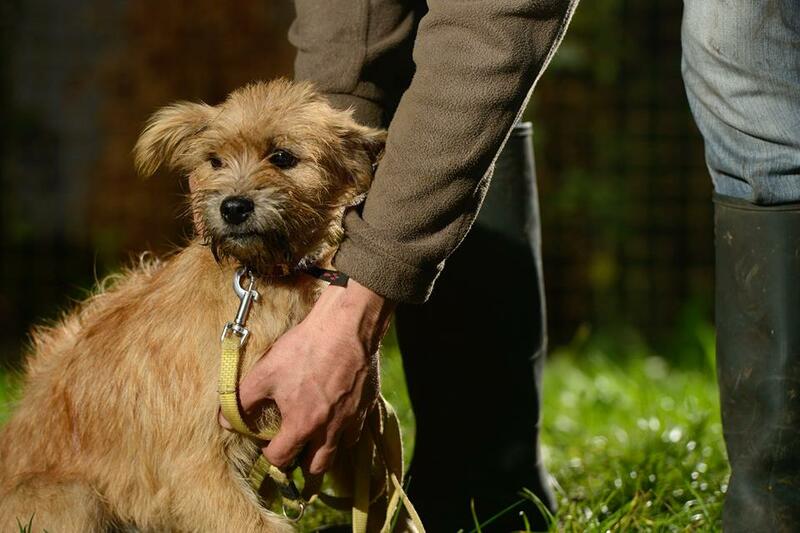 The vet in Sarajevo told Caki that she needs an MRI which is not available in Bosnia. 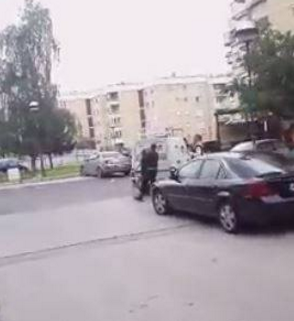 He drove her to Split, where she received a full examination. In Caki’s car, on the way to getting help…. 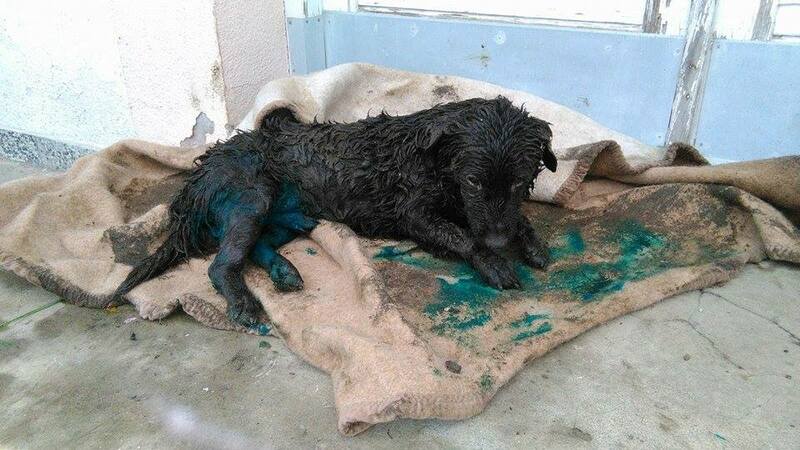 The kind vet refused to charge, saying this was her contribution to the dogs of Sarajevo. 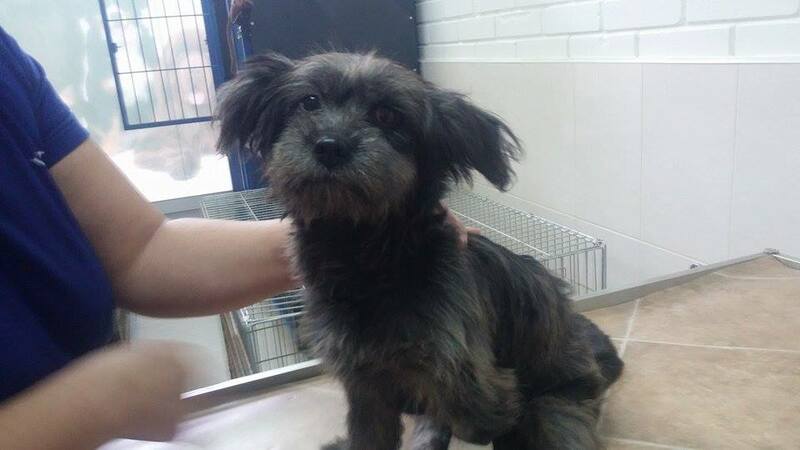 However, the sad news is that Precious has a spinal injury which needs immediate operation, which can be done in Zagreb. Caki is driving her to Zagreb, and she’ll be operated on tomorrow. The cost for the operation will be around 700 or 800 euros. Or you can make a donation directly via Paypal to: donations@awabosnia.org and mark for ‘Precious’. Caki was one of the people helping the most in the terrible floods of 2014, spending his days saving lives. When the dog killers descended on Sarajevo to ‘clean the streets’ in anticipation of the Popes visit he spent hours trying to find his local furry friends. The strays he had loved, fed and cared for over months or years, many lives were lost but he was there to coax the lucky ones out from their hiding places. 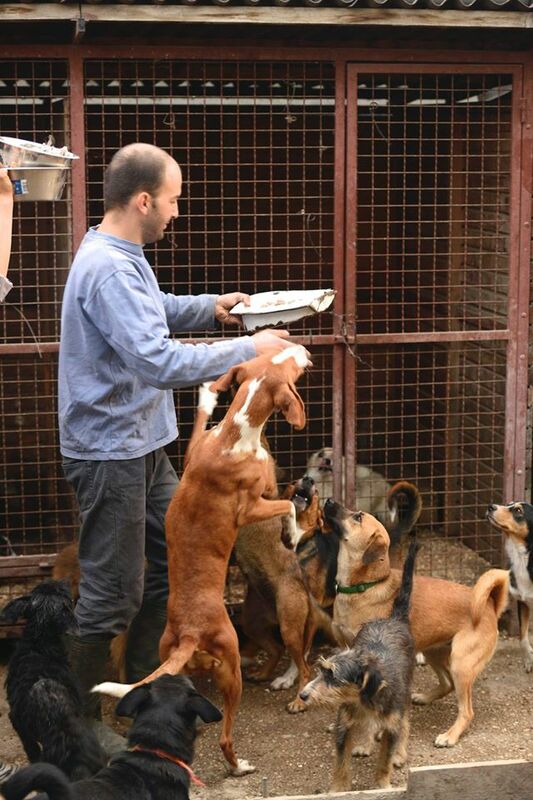 He has 39 rescues in pension and struggles terribly to raise the funds necessary to keep them safe off the streets and away from the dog catchers. Precious’s additional costs will break him. We are hoping people will step up and help – every amount makes a difference, no matter how small. Every euro makes a difference.